TT Electronics is a global manufacturer and supplier of Electronic components and solutions for the Industrial, Transportation, High Reliability and Medical markets. X Tronics will represent the Optek Technology line of optical sensors and assemblies, BI Technologies line of potentiometers, sensors and magnetic products and the Roxpur Measurement & Control line of temperature, pressure and level controls. If you haven’t already noticed, X Tronics has a brand new website, stay tuned for frequent updates, new user interactivity, customer feedback polls and much more! We are constantly looking for ways to improve our business and cater to your needs. 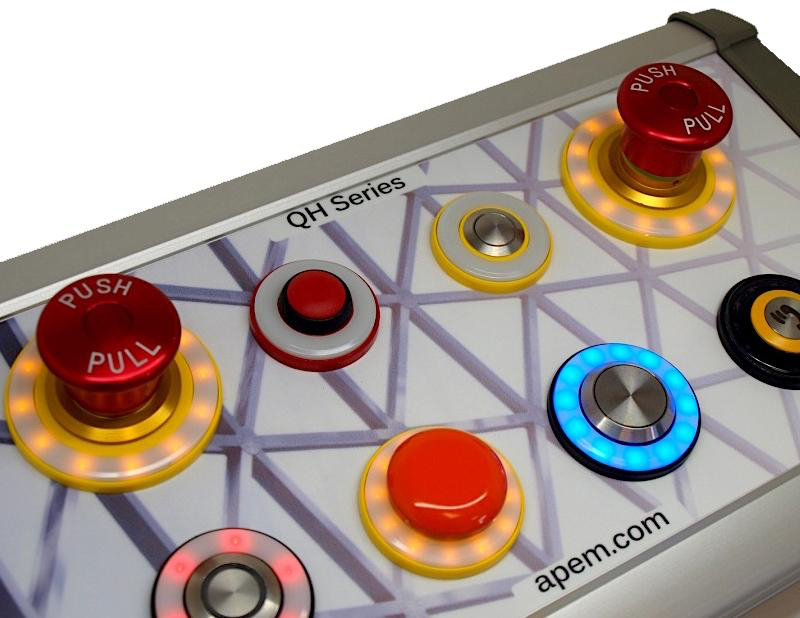 The new QH series illuminated halo indicators are APEM’s latest innovation in the expanding range of LED Indicators. 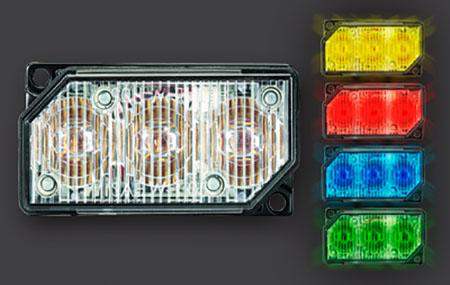 The QH halo uses optimal, high-quality hyper bright LEDs and are available in a number of different frames & color options. 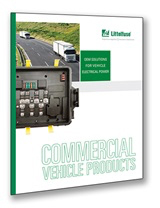 New Commercial Vehicle products catalogue from Littlefuse. Heavy-duty truck, bus and off-road equipment manufacturers rely on Littelfuse to ensure their customers’ vehicles and machines perform under the harshest environments. SolaHD is extremely proud to receive the EC&M 2016 Product of the Year Award for the category of Power Sources with the incredibly innovative line of IP67 SCP-X Series of power supplies. This award honors excellence in new product development in the electrical industry by recognizing the talent and commitment of everyone involved in every aspect of the development, from concept through sales and marketing. 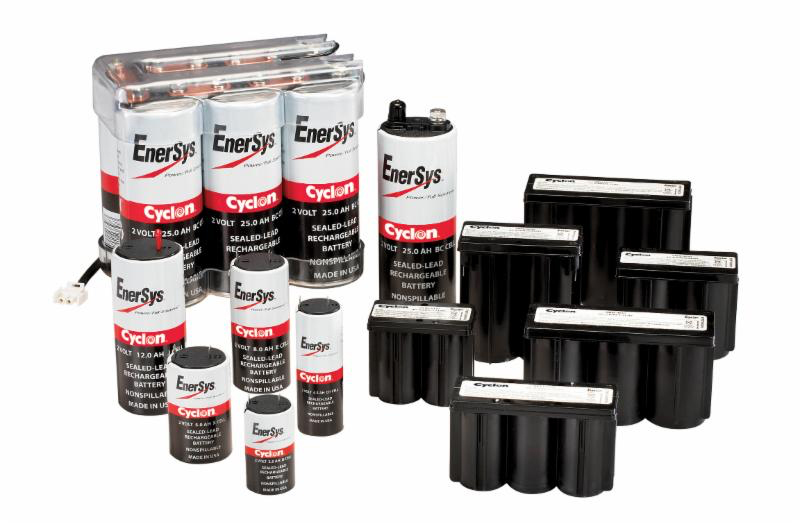 Made from 99.99% pure lead, CYCLON battery plates are extremely thin, so they offer more surface area then conventional batteries and far more power. 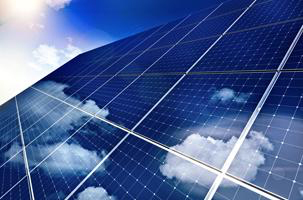 High purity acid is absorbed right into the Absorbed Glass Mat (AGM) plate separators, so the CYCLON battery provides leak-proof operation in any position..
Amphenol Industrial Solar Technologies’is the premiere solar connector manufacturer in the market today. Helios™ H4 Connectors offer more amps than the industry standard connector. Meets the NEC 2008/2011 standard “as is” no additional locking-clip required. Available in four different gauges: 31A(2.5mm2, AWG14), 42A(4.0mm2, AWG12), 53A(6.0mm2, AWG10), 65A(10.0mm2, AWG8). 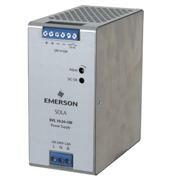 SVL Series power supplies are perfect for high volume, controlled environment applications where essential features are the only requirement. 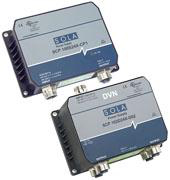 When space inside an enclosure is at a premium, their small footprint makes these power supplies an excellent alternative to embedded open frame switchers. The DIN rail mounting capability provides quicker and easier installation while allowing for design flexibility. 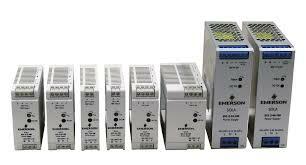 These power supplies range from 15 to 480 Watts in 5, 12, 24 and 48 Volt combinations.